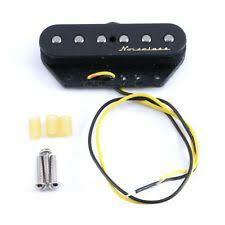 A lightweight, low-profile wireless system that provides guitarists with 200 feet of freedom. 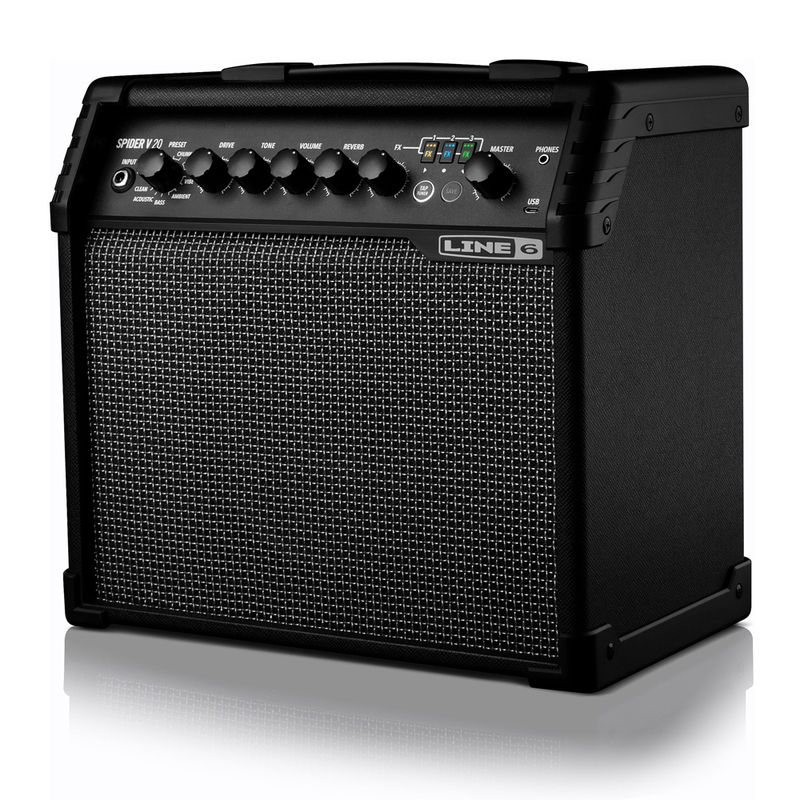 The Line 6 Relay G50 Digital Wireless System provides a pure signal with a clarity that rivals that of the highest-quality guitar cables. 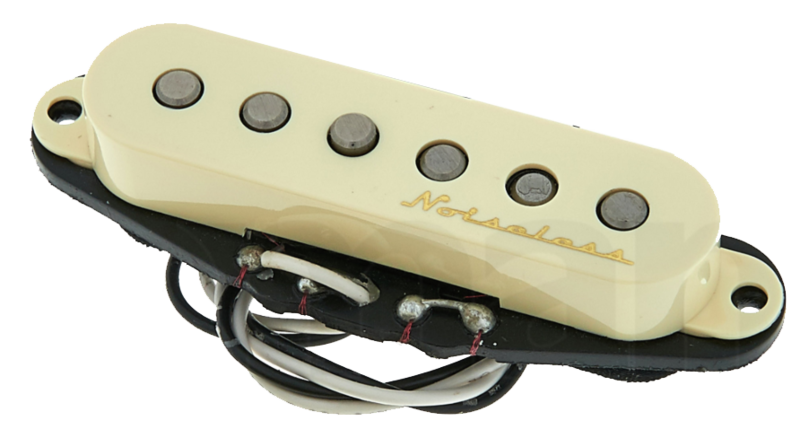 Guitars get a beautiful high-end sparkle and basses get a thunderous low-end punch, even at distances of up to 200 feet. 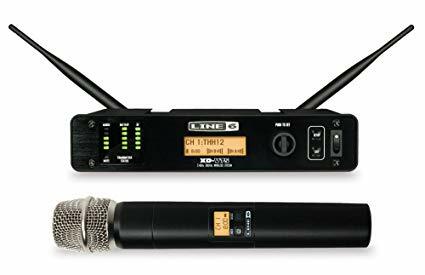 Traditional wireless systems compromise the sound of your instrument by rolling-off crucial high- and low-end frequencies and compressing their signals. This system on the other hand, offers superior sound with full bandwidth and zero compression. 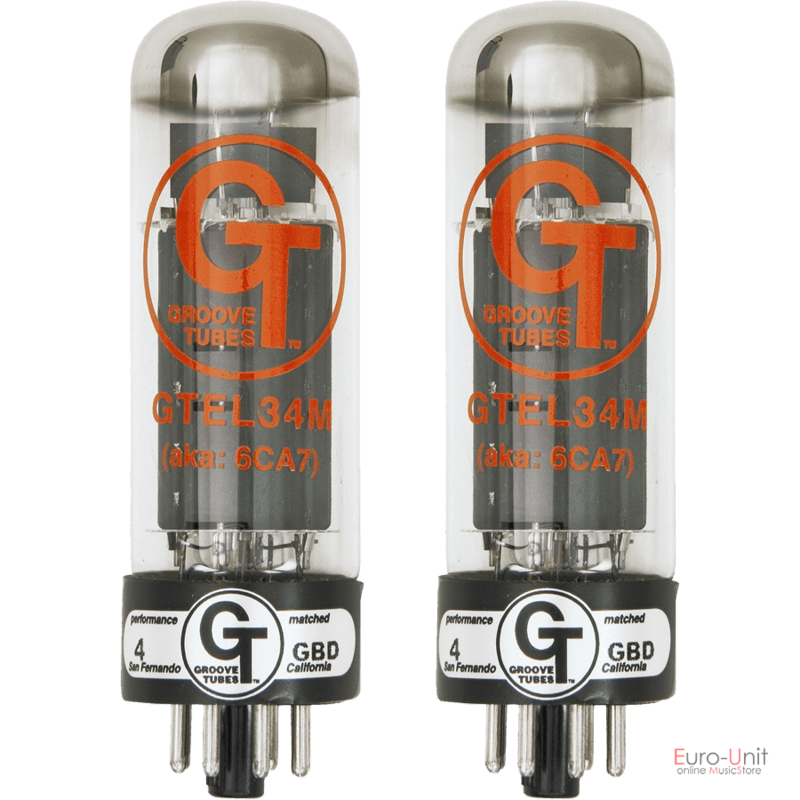 Broadcasting over the 2.4GHz band keeps the Line 6 Relay G50's signal free from many kinds of interference. 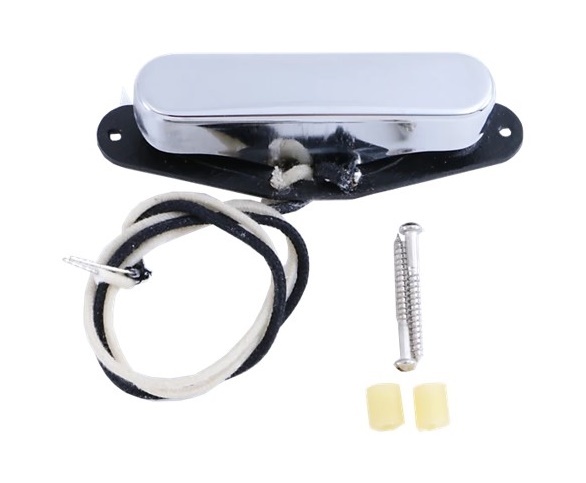 Traditional wireless guitar systems are susceptible to dropouts, static, and many other kinds of interference. Broadcasting over congested UHF bands, their signals may be affected by interference generated as far away as 100 miles or more. For added security, the Relay G50 employs exclusive signal protection technology, simultaneously broadcasting encrypted data streams to multiple antennas. 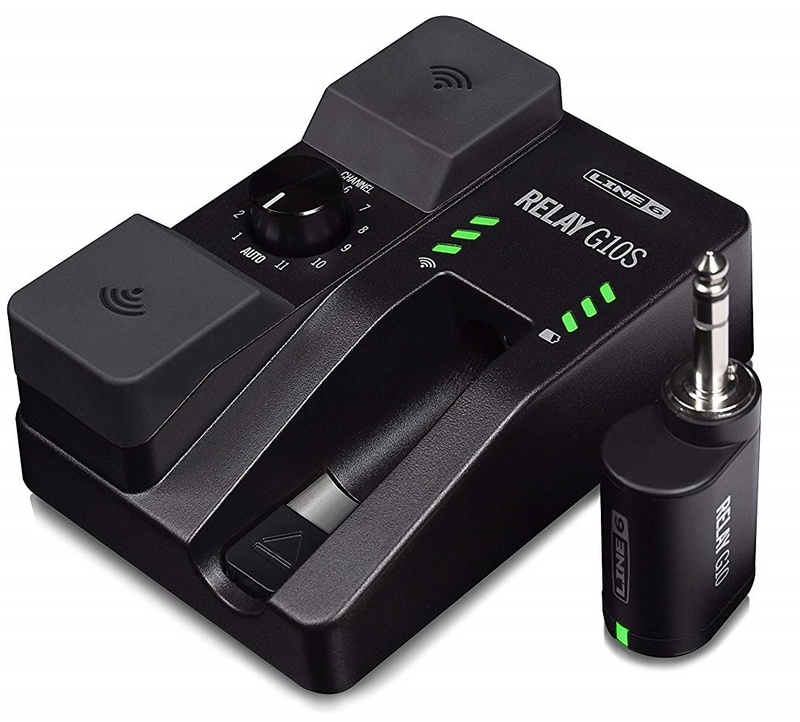 The Relay G50 is a low-profile wireless system that's easy to use. The lightweight transmitter remains out of the way of your performance and its LCD displays channel number and battery life. The rugged metal receiver offers bright and easy-to-read LEDs that display power, status, and battery life. 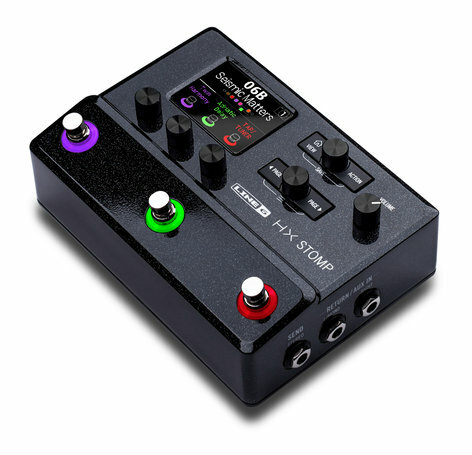 Its dual 1/4" outputs make it an easy addition to your pedal board. Attached to Your Guitar Cable? For players attached to cables, adopting a wireless system introduces many questions: What will it feel like? Will it change my sound? The Line 6 Relay G50 sounds just like a cable, but it also sounds just like your cable. 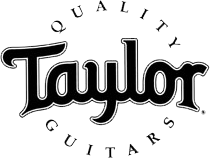 It features EQ settings that match the frequency responses of typical guitar cables. Different players use different cables, but all players can use Relay G50. Relay G50 is proudly ushering in a better-sounding and more dependable era of wireless guitar systems. It will inspire you to explore new areas of your music and the stage. 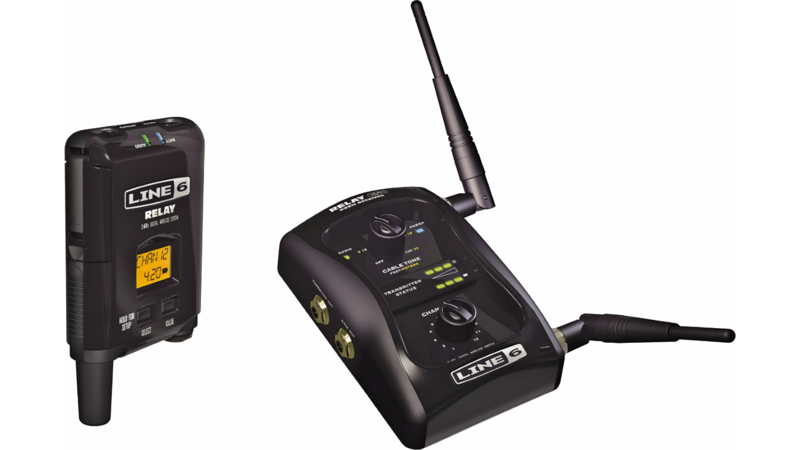 The wireless guitar system comes complete with transmitter, receiver and all necessary accessories including locking cable, power supply, and batteries.